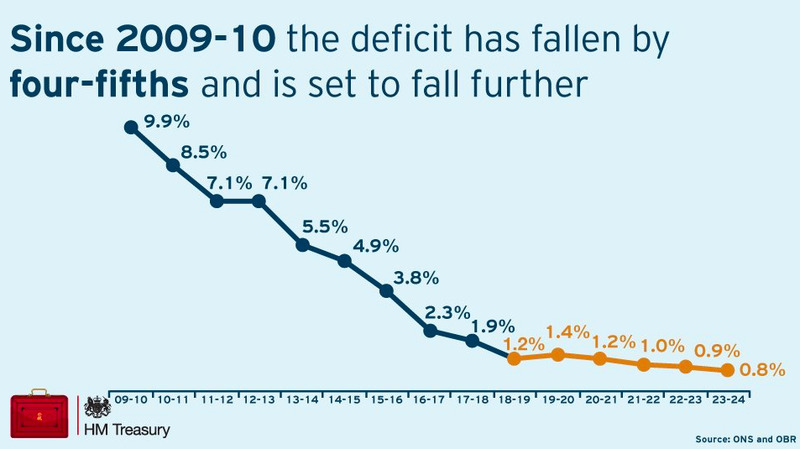 “The tough decisions of the past eight years were not driven by ideology, they were driven by necessity,” he said. 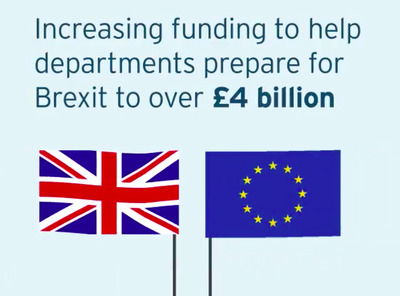 Hammond started the budget, as is traditional, by providing an update on the UK’s prospects for growth in the coming years. 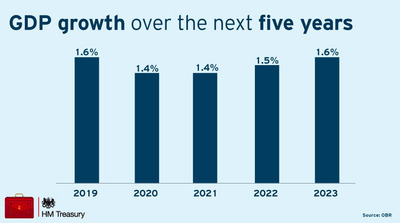 The OBR, the independent body tasked with assessing the UK public finances, has upgraded its growth forecast for UK GDP to 1.6% in 2019, up from 1.3% at the last update. 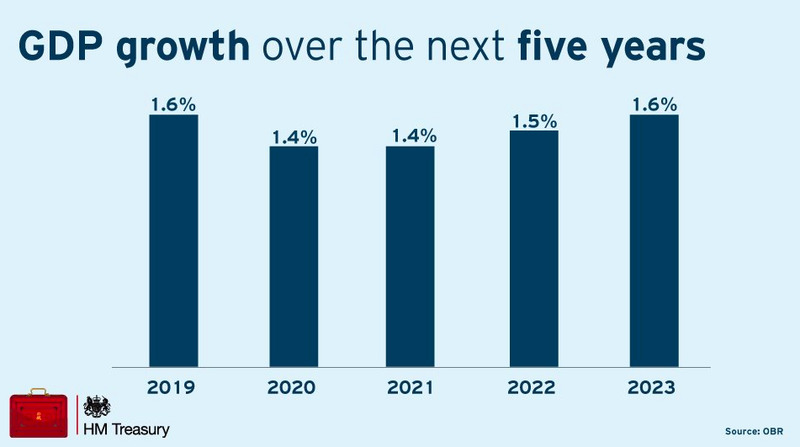 The deficit — the gap between the amount the government spends and what it brings in in taxes — will fall to 1.4% of GDP next year, and as low as 0.8% by 2024. 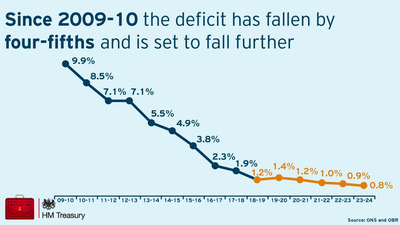 Previously the government had pledged to eliminate the deficit by this year, but cancelled such forecasts last year. A falling deficit means that leaders have more to spend on public services. Hammond touted what the government refers to as “Britain’s jobs miracle” — noting that the OBR expects unemployment to fall further next year. 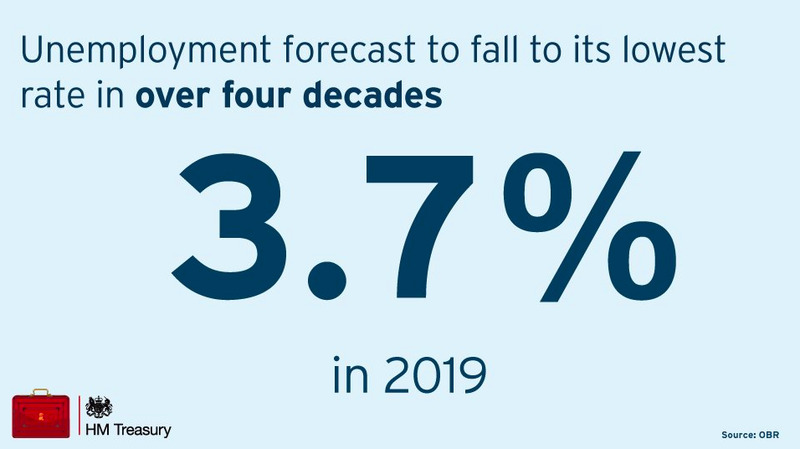 The OBR has also revised the UK’s equilibrium unemployment rate — effectively, the rate at which falls in unemployment don’t result in increasing inflation — downwards. 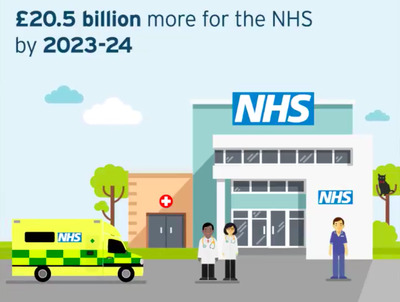 Spending on the National Health Service will be increased by around £4 billion per year in the next five years. Mental health services are a key talking point right now, and the budget committed to major new funding. 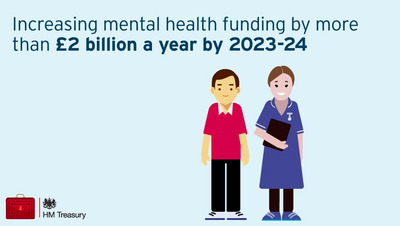 Money will be spent on a new mental-health crisis service, providing support services in every accident and emergency department, and the creation of a 24-hour mental-health crisis hotline. 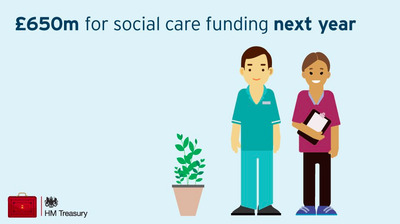 An additional £650 million in funding for social care services was announced, with Hammond saying that a green paper on a new long term strategy will be published shortly. 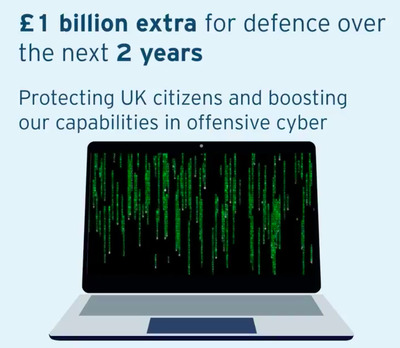 The government pledged £1 billion of new funding for the Ministry of Defence to expand the UK’s cyber warfare operations, and fund its undersea defences. 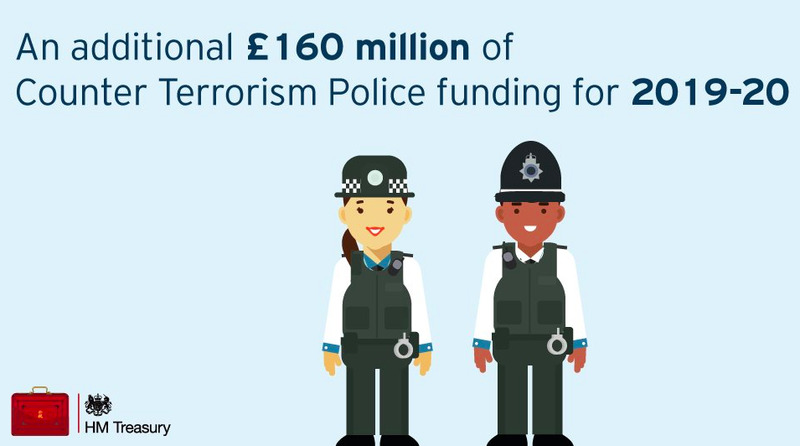 On top of this, Hammond also pledged £160 million in additional funding for counter-terrorism policing. 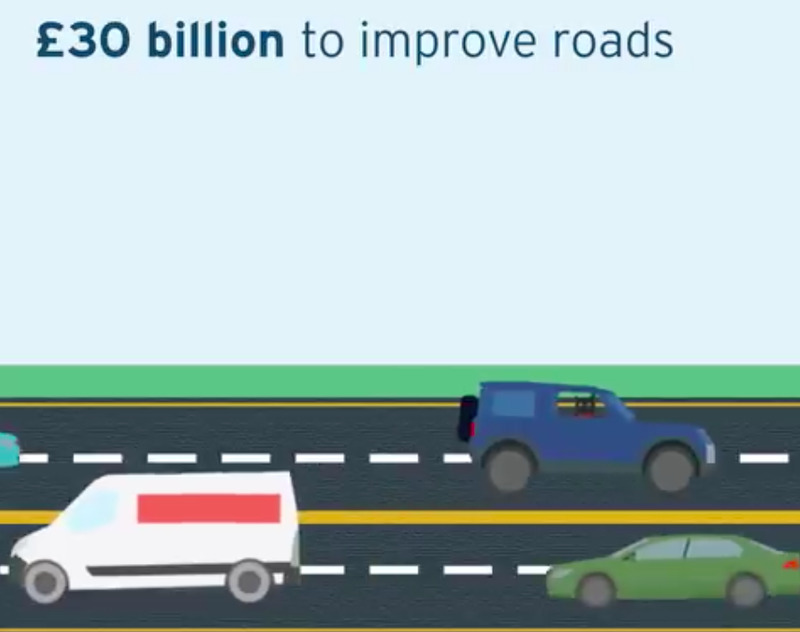 Hammond announced a £420 million funding injection for local councils to tackle pot holes and other minor road repairs. 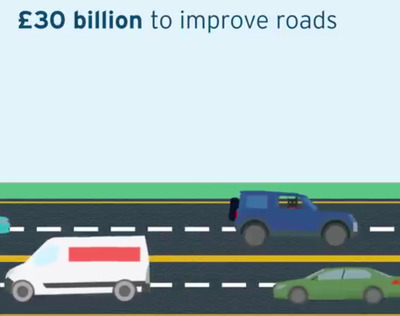 This was part of a £30 billion long-term package to fund road improvements. Perhaps the most surprising announcement was a new “digital services tax” to be levied against big tech firms. 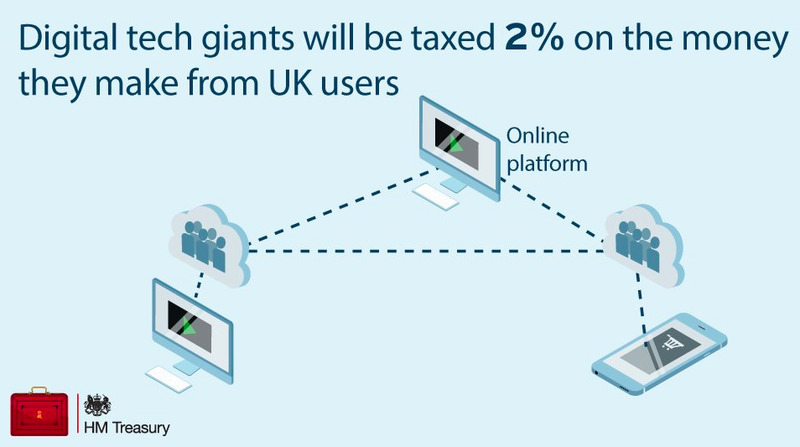 Although Hammond did not name any specific businesses, the new tax looks to be aimed at tech giants like Amazon and Facebook, which have previously faced criticism for the low levels of tax they pay in the UK. 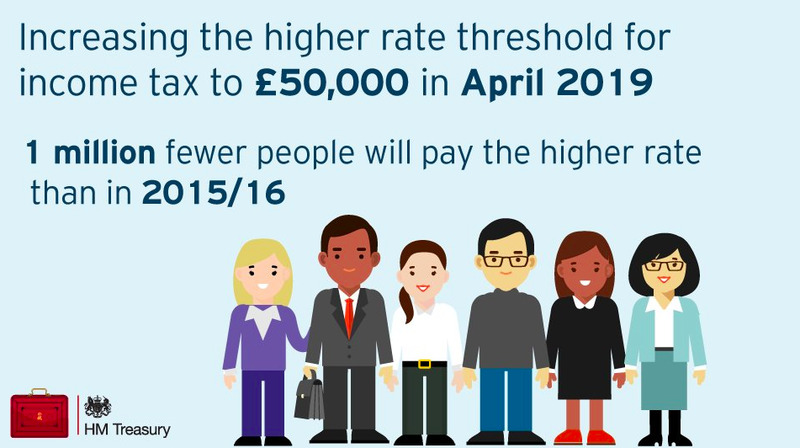 Hammond said that the tax will be introduced from 2020, and will raise more than £400 million annually. 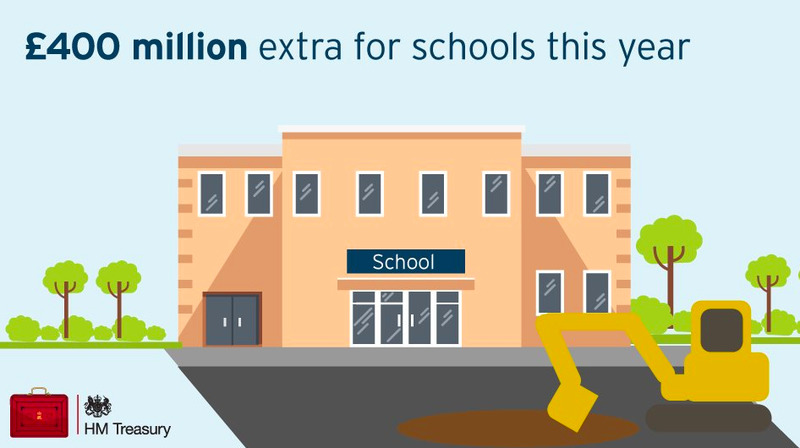 Hammond announced an extra £400 million of funding for schools, including a one-off grant for new equipment, which he said will be an average of £10,000 for primary schools, and £50,000 for secondary schools. 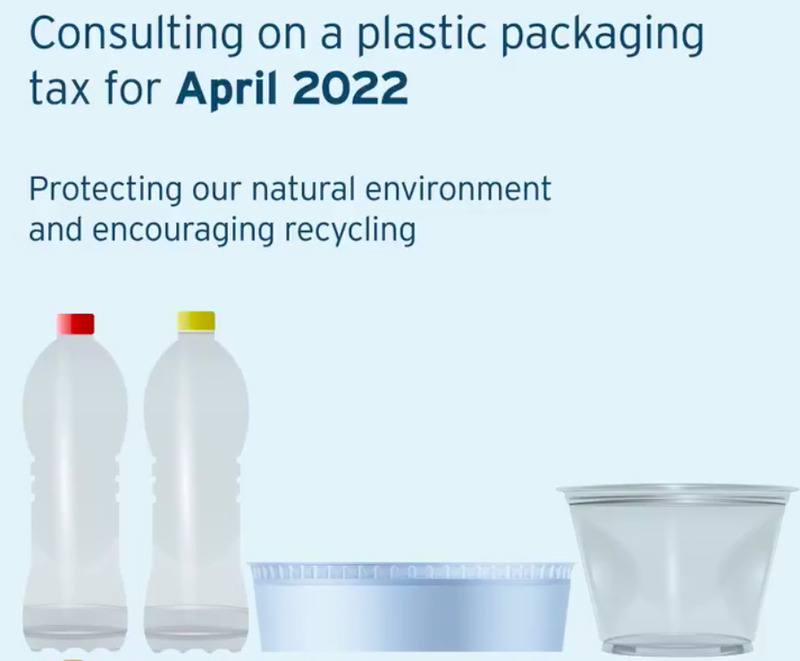 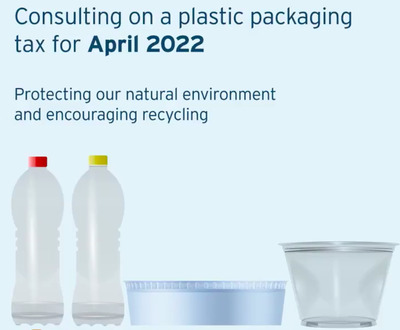 Plastic waste has been a key focus of the Conservative government, with some expecting Hammond to announce a new tax on plastics. 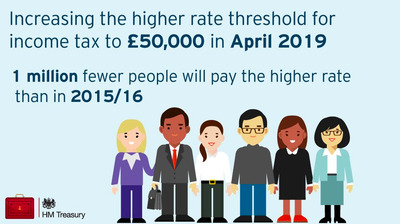 The chancellor stopped short of that, but said the government is consulting on such a measure. Hammond reiterated the introduction of a new 26-30 railcard, which has been trialled on about 10,000 people. The scheme will roll out nationally by the end of the year. 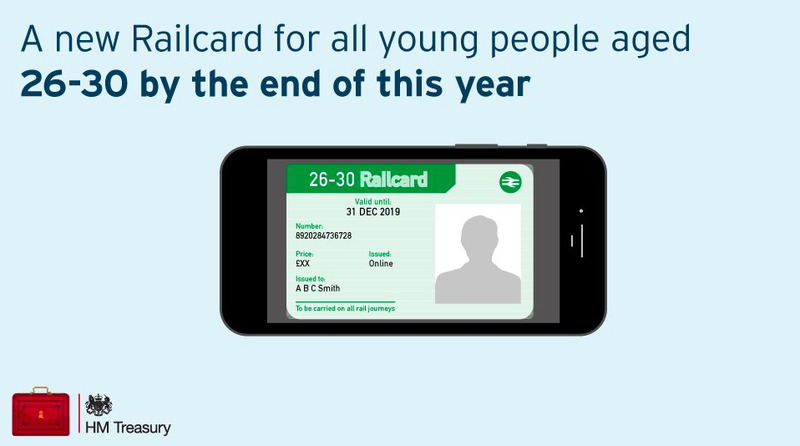 The young persons’ railcard scheme, which includes the 16-25 railcard, will save one-third on rail fares for about 4.4 million people, Hammond said. 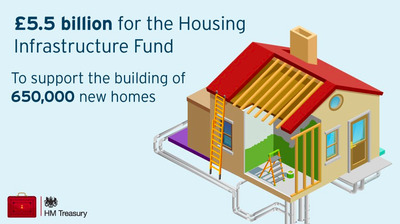 House building is always a major point of contention, particularly for crowded, expensive London. Hammond pledged £500 million of fresh funding for the Housing Infrastructure Fund, which aims to build hundreds of thousands of new homes across the UK in the coming years.